China's mysterious J-31 fighter jet will make its long-awaited debut at the annual China International Aviation & Aerospace Exhibition in Zhuhai on Nov. 11, reports our Chinese-language sister paper Want Daily. The J-31, also known as "Gyrfalcon," or Falcon Hawk by some military enthusiasts, is a twin-engine, mid-size fifth-generation jet fighter currently under development by Shenyang Aircraft Corporation. 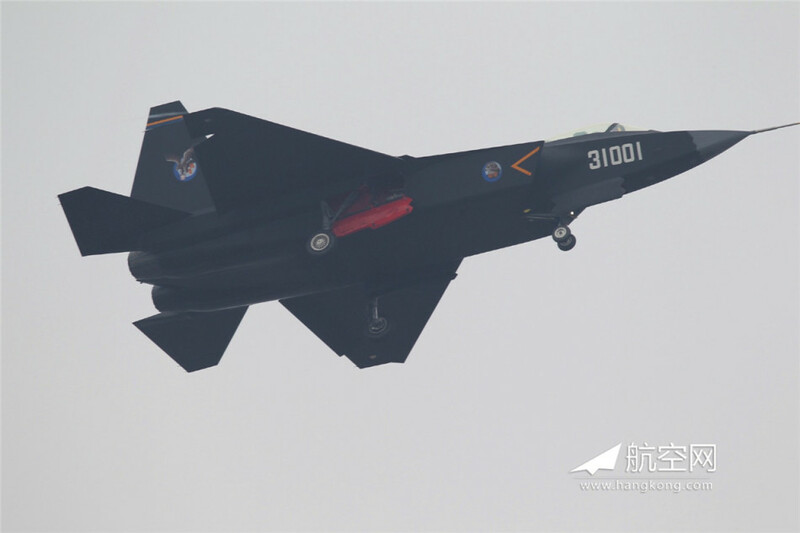 The jet is said to be even more mysterious than the J-20, the fellow fifth-generation fighter being developed by the Chengdu Aerospace Corporation. 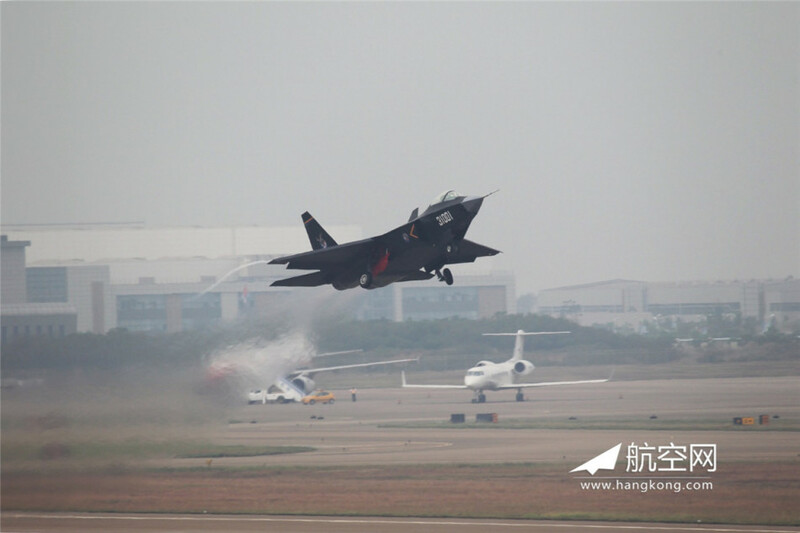 The J-31 has reportedly been undergoing a series of flight tests to prepare for its official unveiling at the upcoming air show in Zhuhai in southern China's Guangdong province next month. Analysts say it is important for the plane to be fully prepared as its specifications will inevitably be challenged by experts if there are technical issues that have not yet been resolved. 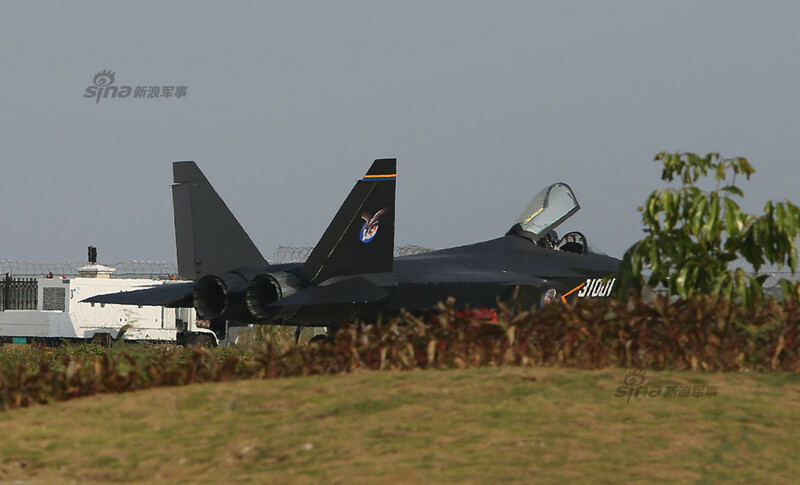 The debut of the fighter jet is said to be of major significance for China's aviation industry. On the one hand the J-31 will show off the maturity of China's stealth technology. On the other, it is believed that the J-31 may become the first figher jet developed by China to enter the global arms market, which could bring in the necessary funds to fund future investments and continue the development of the domestic indistry. Just over 2 weeks to go, really looking forward to this. Hi, Do you know if ws13 engine for the J31 has been certified for production? If the rumor and speculations are true that J-31 has been approved for export market, then a pair of indigenous designed and produced engines is a must. Whether it will be WS-13 (or one of its variant) is anyone's guess. BTW, WS-13/13A is the powerplant for JF-17 (FC-1), so WS-13 could be a stop-gap for J-31 until the domestic engine is mature, pretty much taking the same route as WS10/10A and AL31FN.